Built in high sensitive GPS receiver board with accurate positioning, adopting advanced and independent R&D technology of high stable navigational speed and course. 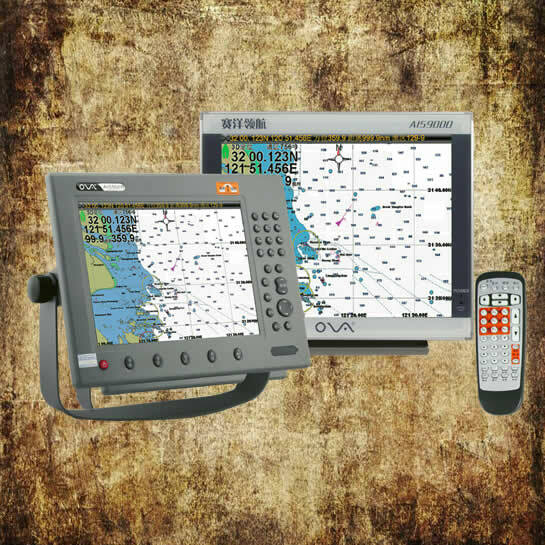 GPS, Chart, Tide, Compass, .etc, internal AIS, can be connected with echo sounder, fish finder and wireless AIS fishing net buoy, flash quick start technology, stable performance. Autonomous access the AIS wireless network after power on, T9 numeric keypad and shortcut keys, supports letter and stroke Chinese character input, comfortable usage. Aerospace grade, all time professional true-colour TFT LCD, suitable for navigation in sun and at night. Rapidly update by external SD card that is fully supported the system, chart and the update of the extended functions. 1. IEC62287-1 2006-03, Maritime Navigation and Radio Communication Equipment and Systems – Class B Shipborne Equipment of The Automatic Identification System(AIS) – Part 1 Carrier – Sense Time Division Multiple Access(CSTDMA) Technology. 2. IMO Resolution MSC.74(69) Annex 3, Recommendation on Performance Standards for an Universal Shipborne Automatic Identification System (AIS).